Jacob D. Young, D.D.S., P.C. Aside from working Julie enjoys many hobbies outside of work. Her favorite activities are spending time with family and friends, camping, boating, cheering on the Royals, cooking and entertaining. Julie is the mother of three fabulous kids, Dalton, Madalyn and Colton. She has been married to her best friend for 15 years. Michelle joined Dr. Young in November 2015. 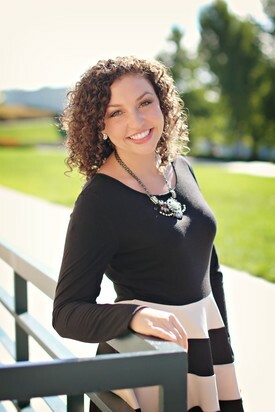 She graduated with her Bachelors of Science in Dental Hygiene from UMKC School of Dentistry in 2013. Michelle loves to help educate her patients and empower them with the tools to give them their healthiest smiles. She strives to make each person feel comfortable and welcome while visiting our office. Michelle is a local girl and grew up in Belton. 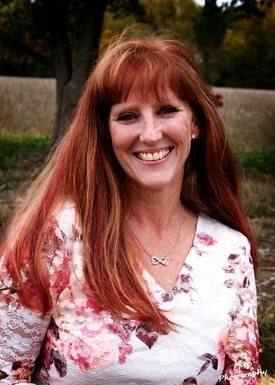 She currently lives in Harrisonville with her husband Nick, and two dogs, Jessie and Maggie. Michelle loves to read, spend time with her nieces and nephews, and cook. Emily has been working with Dr. Young since May 2017. She graduated as a registered dental hygienist from OTC in Springfield, MO in 2014. 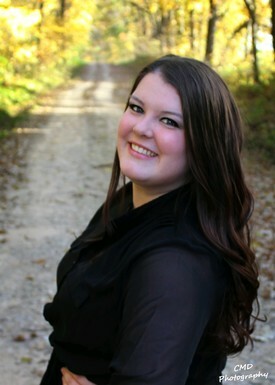 Upon graduation, she was awarded the Missouri Dental Hygiene Association's Outstanding Student award. She has traveled to Nicaragua on dental mission trips and loves using her clinical skills to give back to those who need care. She likes to provide her patients with a calming, comfortable atmosphere! Emily and her husband, Alex, live in Raymore, MO. They have one dog, a beagle basset hound, named Lucy. Some of Emily's favorite things are traveling, reading, seeing movies at the theater, and enjoying the company of her family and friends! 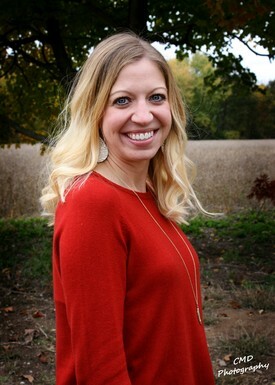 Stephanie joined Dr Young's team in 2018. 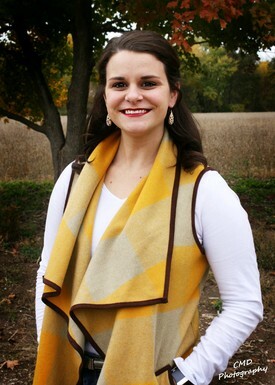 She graduated with a Bachelors of Science in Dental Hygiene from UMKC School of Dentistry in 2006. Stephanie loves being a Dental Hygienist and receives great joy by helping others. She loves interacting with patients and partnering with them to create healthy smiles. Stephanie resides in Peculiar with her husband, Luke, and their two sons, Hayden and Liam. In her free time, she enjoys spending time with family and friends, baking, crafting and working out. 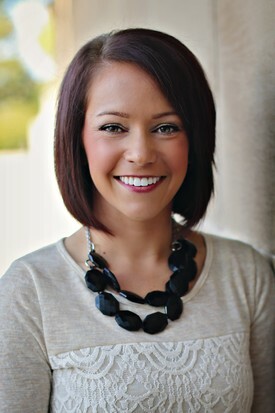 Heather joined Dr. Young in July 2012 and is a fun, energetic dental assistant who loves to make people laugh. She received her Associates degree in 2009 before starting her career in the dental field. Heather makes it her goal for every patient to be comfortable when they visit our office for treatment. She enjoys getting to know her patients and loves that they leave the office with a healthier, more confident smile. Heather grew up in Harrisonville MO but now lives in Peculiar with her boyfriend Paul and her two daughters, Peyton and Paisley. In her free time she loves going to the lake, spending time with family, and watching the Chiefs and Royals. 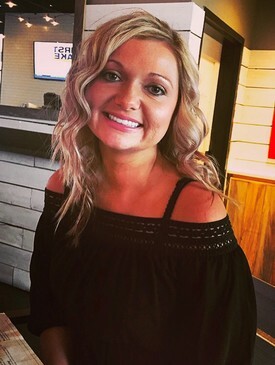 Windy joined our team in 2017 as our Insurance Coordinator she has been in the dental field for 3 years. She is passionate about getting to know all of our patients and making sure they receive quality service from our front office. Windy loves the outdoors and spending time with family and friends. Karen Joined our team in 2018 as our Insurance Coordinator. She makes sure you feel welcomed and at home in our office. 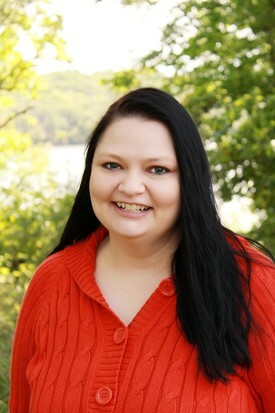 Karen enjoys camping, outdoors and spending time with her family.